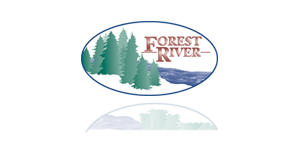 There are many great benefits to being a participant in the Forest River, Inc., 401(k) Plan. Among those benefits is exceptional customer service online, by phone, or by wireless. In fact, you can count on your company and Fidelity to help support you every step of the way. Visit www.401K.com to register for account access.